Rent Best Western Gateway Grand Hotel and Conference Center | Corporate Events | Wedding Locations, Event Spaces and Party Venues. Best Western Gateway Grand Hotel and Conference Center, a full-service Hotel and Conference Center. 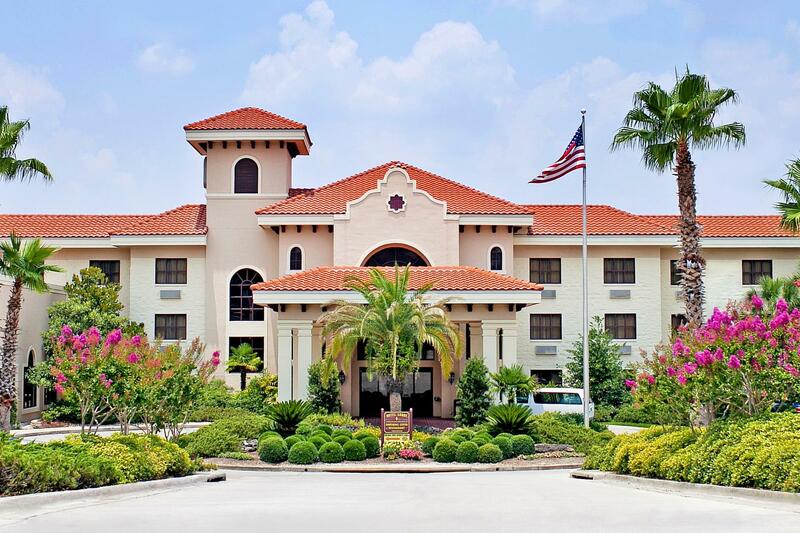 Our hotel has 152 spacious guestrooms and suites with more than 8,000 square feet of flexible meeting and banquet space accommodating groups up to 300!